Attorney Joe Horrox is committed to helping people who have been seriously injured throughout the greater Ormond Beach area. Providing legal counsel to the injured and their loved ones is important to us, particularly in premises liability cases that involve injuries due to negligent property owners. 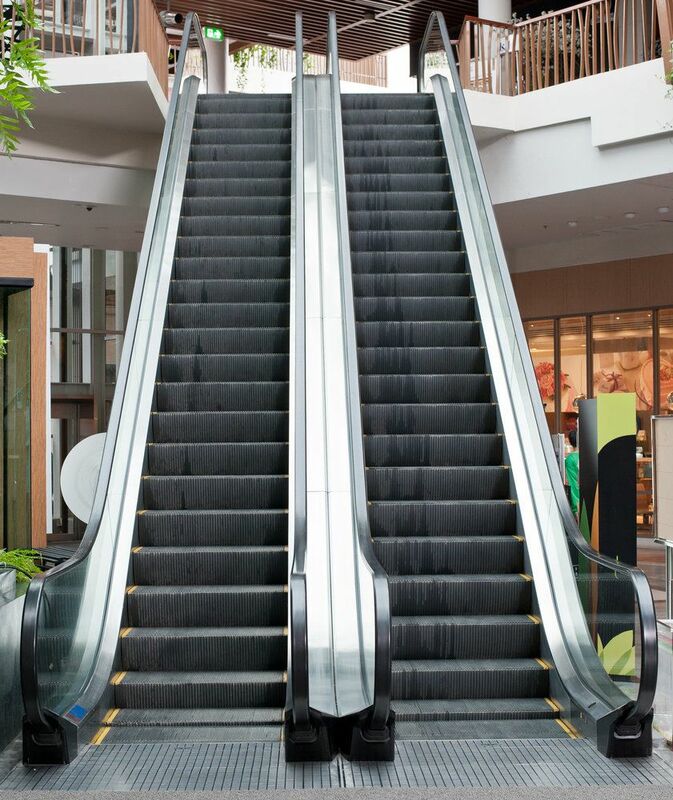 One source of injury, particularly slip and fall injuries, that you may not expect is escalators. Let's consider this matter in more detail right now. We see escalators in so many places, from shopping malls to hotels to convention centers to airports. They are a part of everyday life that make getting up and down easier and that we ultimately take for granted. As it turns out, escalators can be way more dangerous than you think. According to The Consumer Product Safety Commission, there are up to 30 deaths a year related to escalators in the United States. The number of annual injuries related to escalators is staggering, typically above 10,000 every year. Perhaps we don't think of them as dangerous since so many people use escalators without incident, but they do need to be taken seriously. One issue with escalators is that they need to be regularly serviced and repaired, with the steps maintained and the mechanisms in proper working order. Malfunctions may occur or damage to parts may occur such that they make slip and fall accidents more likely. It is up to business owners and property owners to ensure that their escalators function properly and do not cause potential injuries. In addition to questions involving maintenance of escalators, it's of the utmost importance that the escalator steps be cleaned and dried. Wet steps of any kind can affect traction, and a negative effect on your traction and stability can make a slip and fall accident more likely. During rainy days, absorbent mats need to be placed at entrances/exits in order to prevent too much moisture on hard floors and escalator steps. Janitors and other employees at the property should also note any liquid or spills on escalators that could pose a hazard. A number of escalator-related injuries involve garments caught in the escalator steps. This includes the the hem on pants or skirts as well as shoelaces. These accidents can result in major injuries to the lower extremities, though they can also contribute to slips or falls as people are getting on or off an escalator. If a property owner has been negligent in the maintenance or care of an escalator, it's important that injury victims seek legal help from a member of our team. We will fight to ensure that people are held accountable for negligence and that you receive just compensation for injuries and any hardships endured that are related to these injuries. To learn more about your legal rights in a slip and fall accident lawsuit, be sure to contact our team of personal injury lawyers today. Attorney Joe Horrox will work closely with you in your time of legal need.